We are an eminent manufacturer and exporter of Automatic Paper Core Cutter machine. This machine is manufactured under the guidance of our dexterous professionals using premium quality components as per the standards set by the industry. Automatic in functionality, this machine is used for cutting the paper in mills. 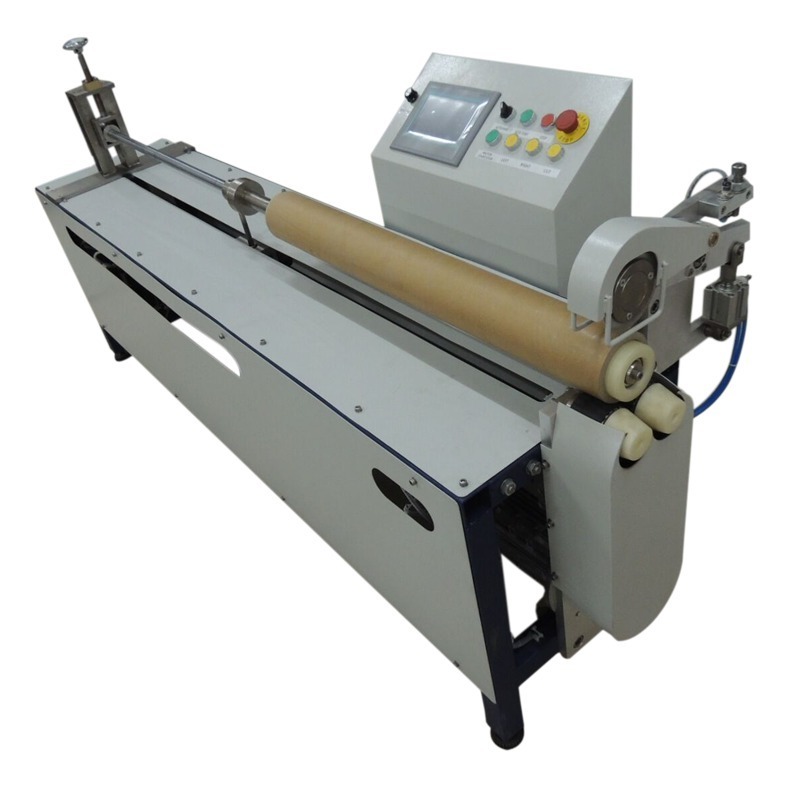 In addition, this Automatic Paper Core Cutter can be availed from us at market-competitive prices.